Kenya will enter a strong team of four swimmers in this year’s World Short-Course Swimming Championships and World Aquatics Convention, which will be held in Hangzhou, China next month. 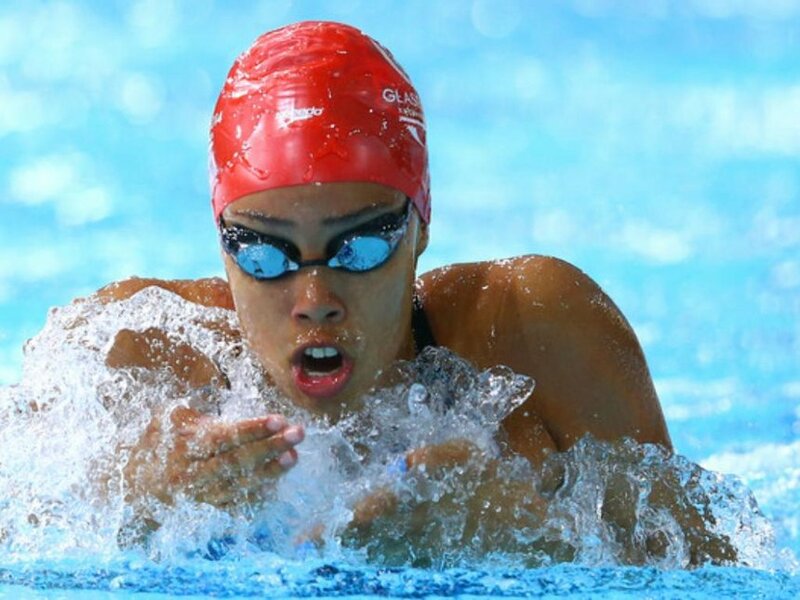 Rebecca Kamau, Danilo Rosafio, Ridhawan Abubaka and Imara Bella Thorpe will be gunning for medals in the five-day event, which will bring together over 900 swimmers, a record for the World Short-Course Swimming Championships, which runs from December 11 to 16. Conrad Thorpe, the head of the Kenya Swimming Federation (KSF) Interim Management Committee, said the chosen four swimmers are the best in the country owing to their top ranking by swimming’s world governing body FINA. “We have settled on the four and they have already started training,” said Thorpe on Friday in Nairobi. Despite facing myriad management challenges and internal wrangles, the Kenyan delegation is looking forward to the trip to Hangzhou as part of its build up and preparation ahead of next year’s Olympic qualifiers for the 2020 Games in Japan. “There is a database of swimmers we are working with in order to select the best swimmers and I do believe we have picked the best for the assignment. This is part of building up a strong team that will do well for Kenya at the Olympics,” he said. Hangzhou will follow Doha, Qatar and Windsor, Canada as hosts of the World Short-Course Swimming and the World Swimming Championships. Hangzhou won the bid to stage the global event beating Peru’s capital Lima and Dubai in the United Arab Emirates.